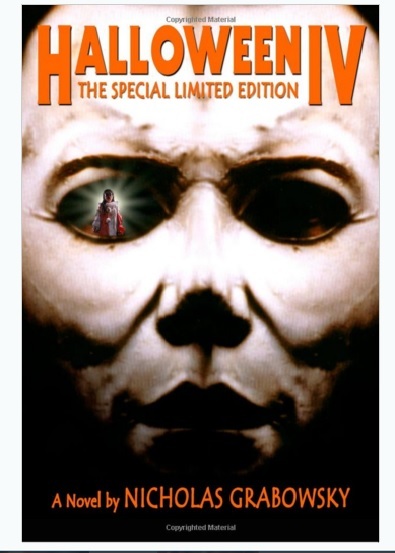 Nicholas Grabowsky’s novelization of Halloween IV unfolds much like the film, with rapid-fire pacing and editing that keeps the bloody saga of Michael Myers firing on all cylinders. Though movie novelizations often fall victim to heavy cricitism for following the source material’s plot too straightforwardly, Grabowsky’s effort includes several additions to the Halloween universe that make picking up a copy worth your while. Most, if not all, readers of this novelization will be already familiar with the story of the film, but Grabowsky includes some distinctive touches that make reading the book just as suspenseful as watching Michael Myers torment both Dr. Loomis and Jamie Lloyd in the movie. The cat-and-mouse sequences between Loomis and Michael prove quite effective in the novel, with Loomis always falling just one step behind in his pursuit of the diabolical killer. 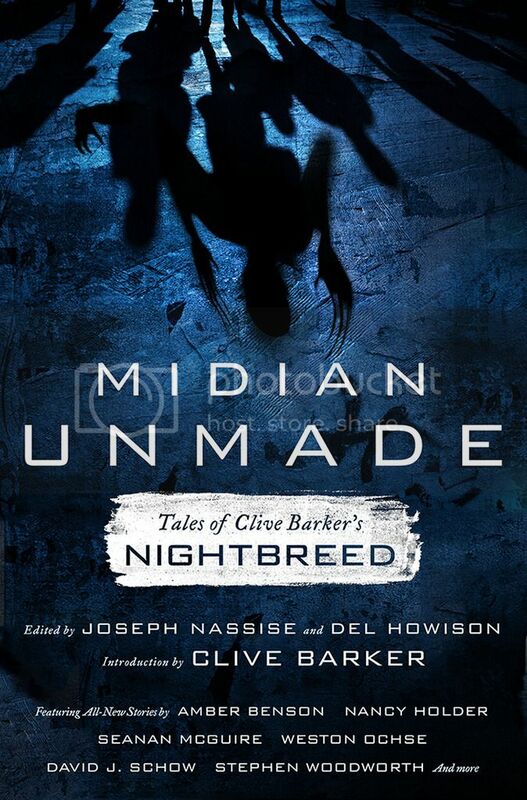 Meanwhile, young Jamie is taunted by both her horrific dreams—in which she sees someone she calls the “Nightmare Man”—and bullies at school who are aware of the tragic circumstances of her family. While Rob Zombie’s Halloween 2 (2009) failed to garner much sympathy for Laurie Strode due to Scout Taylor-Compton’s manic performance, Grabowsky’s novelization of Halloween IV paints Jamie Lloyd in a sympathetic light, revealing her to be a thoughtful and tender-hearted girl who looks evil in the eye and perseveres. Her courage, along with the iron-jawed determination of her babysitter Rachel, stands out as one of the highlights during the climax of the novel. 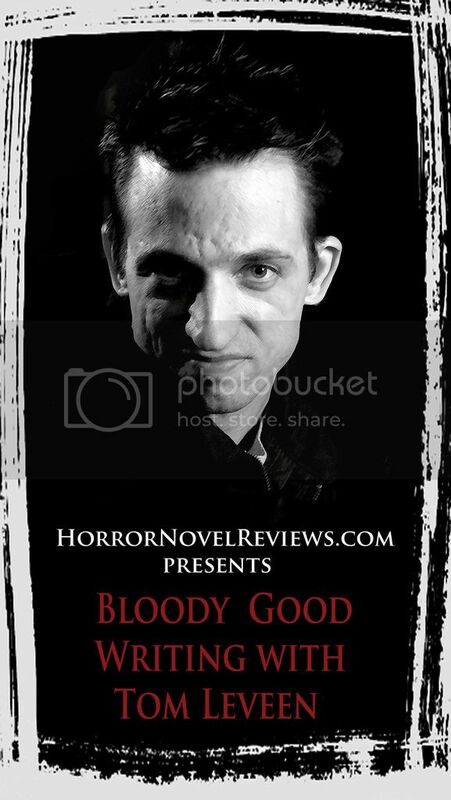 Horror fans will be pleased to know that Grabowsky describes the death scenes with plenty of gooey detail. Mangled faces, body impalements, pus-filled eye sockets, and crushed skulls all make appearances in the Halloween IV novelization. 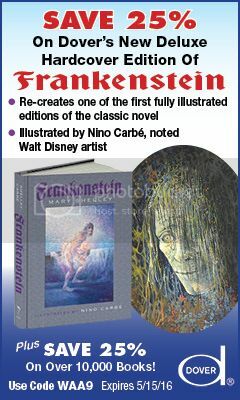 In addition to the gore, one of the more sinister elements of the novel includes sections of the book told through Michael’s point-of-view; ultimately, these sections give way to the author presenting Michael as a silent unstoppable killing machine, but they do help to present “the shape” in far more psychological detail than the films do. Though presented rather abruptly, the conclusion of the novelization extends the Haddonfield nightmare for future sequels and spin-offs. 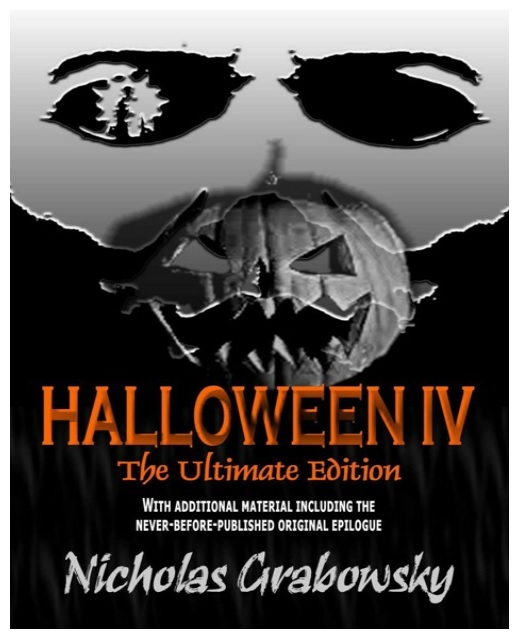 Grabowsky’s Halloween IV: The Ultimate Edition includes an epilogue deleted from the original version that presents a similar conclusion but in a markedly different style. For the dedicated legions of Halloween fans throughout the world, The Ultimate Edition also features a short story inspired by Grabowsky’s experiences at a Halloween convention in 2003. 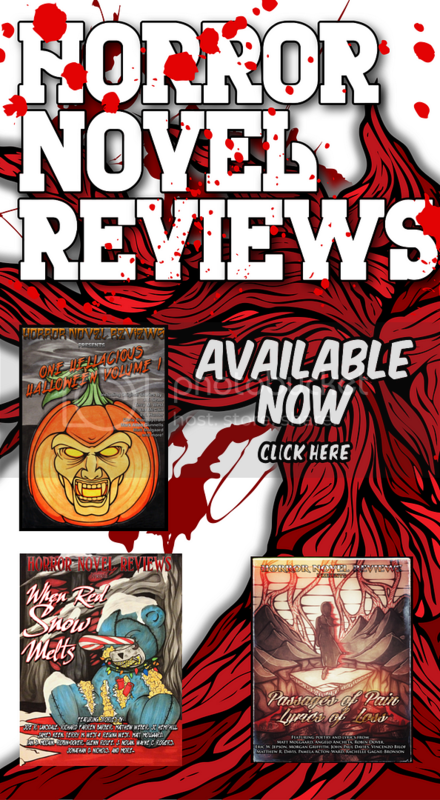 While not necessarily a must-read (or must-own) like the novelizations of Halloween and Halloween II, Nicholas Grabowsky’s Halloween IV: The Ultimate Edition is sure to entertain franchise fans and gore-hounds who want to experience the 1988 flick in print. Reblogged this on Slattery's Art of Horror Magazine. Nice review. Nicholas is a good dude.